In Configuration Manager 2007, we were querying WIN32_TPM in hardware inventory for laptop security report. After the 2012 migration, the report was returning no value on this specific class. The usage of Bitlocker rely on TPM (Trusted Platform Module). We found by looking in the SQL query of the report that IsActivated, IsEnabled and IsOwner were selected but missing from 2012 inventory. This is collected throught hardware inventory so I decided to take a look at the default client settings. 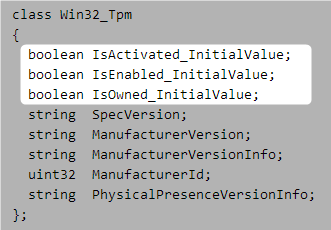 As you can see the screenshot below, WIN32_TPM class in hardware inventory is configured by default in Configuration Manager 2012 with missing information of the WMI class. To remediate at this situation, delete and recreate the class with the same name or a new one in the default client settings by importing the following TPM MOF file. Wait for machine policy and hardware inventory cycle on each computers, then the data will reintegrate the database with the new methods. You can verify if the data is part of the database with this SQL query. Can anyone clarify the difference between “IsActivated” and “IsEnabled?” Also, what exactly is the “IsOwned” property? I know this post is quite old, however did any reports ever get created to query for collection building? I was able to accomplish this by deleting the class and browsing to a machine that has the class and adding it back in. Make sure that you save your client settings completely prior to adding it back in. We are using SCCM 1706 and when trying to import the mof file you postet i am getting the same error as others from the mof compiler (0x80044007). i tried, to remove all ” from the file, but this doesn’t change a thing…. I have approx 25000 clients and after enabling the TPM as stated in this article, TPM class added under custom client setting not deafult, i can see only 500-600 systems reporting the TPM related details, rest all other systems doesn’t show any data, where in other systems does show other details , Can u suggest if something which i am missing and can do to fetch the details for all systems. Thanks in advance for the same. ha ha, i should just wait to post shouldn’t I, used the mofcomp -check syntax and it worked fine, look forward to seeing results roll in, thanks for posting this article very helpful! Many thanks for being the mentor on this issue. I actually enjoyed your article quite definitely and most of all liked how you really handled the aspect I regarded as controversial. You happen to be always extremely kind to readers really like me and help me in my life. Thank you. Why am i getting this error ?? This is probably due to your mof file. Did you try to mofcomp your mof locally on a computer? What is your mof syntax? Any thoughts? We would like to manage TPM chips and Bitlocker front to back in SCCM and not have to stand up an MBAM environment. Replacing the quote characters worked flawlessly, thank you. I’m under the impression you are suggesting we stand up the MBAM integration (with at least a separate mbam manager and database server) into SCCM, not just a separate MBAM environment, right? 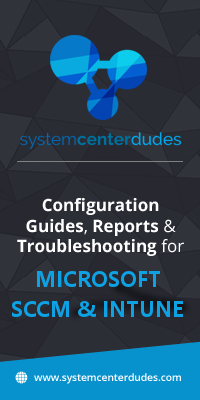 It the mighty mighty MS Overlords are going to keep replacing any changes to this class with every update to SCCM, we will have to find a different solution for sure. MBAM is for sure the best solution to manage and operate Bitlocker. 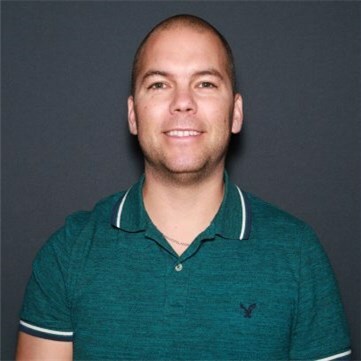 For those that don’t have MBAM and would like to inventory TPM information, customizing the Class Name like Brandon suggested is a great option. We will update the post. 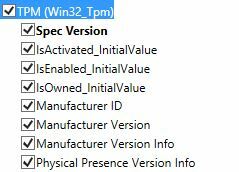 I didn’t realize this data was missing from the TPM class until I enabled it and then saw the missing items in SCCM 2012 R2. Now that I have enabled it and some data is in the database, is it OK to still delete and re-create the class or should I name it something else now to avoid conflict? It depends on what you are doing with TPM data. If the data is not yet used by reports or services in your enterprise. I will suggest to delete and recreate the class since no one used it. If the data is used, you can create a new class with a different name and make a smooth transition. You can also do the first suggestion in a maintenance windows during off hours and force an hardware inventory on all devices as soon they get their machine policy. I have a follow up question, hopefully you can offer advice. I deleted the default TPM class and imported the one above as the default (same name), it seems to work fine but after months of it being in-place, I still only have 4700 rows in my DB, when I have more than 13,000 clients, all on newer hardware (assumed TPM compliant). I was under the assumption I should at least have 1 row per client by now, even if almost every column was NULL but not the case. Obviously I don’t expect SCCM to return a NULL for every negative result (like the Modem table has only 700 entries, makes sense to not store a row for those that don’t) but I am concerned extending TPM may have caused this, when perhaps the old schema would have returned a row per client. Any chance this is true and may impact our MBAM integration? Do your TPM class is activated under Default or Custom Client Settings? You should see one row by device (13K) using the default. Do you hardware inventory is working properly for other class? I deleted and re-created the TPM Class but after a little more time, do not think there is any issue. We think the culprit is the HP BIOS, which by default (for us) is set to HIDE the advanced security options, in effect making it look like the device has no TPM chip at all. 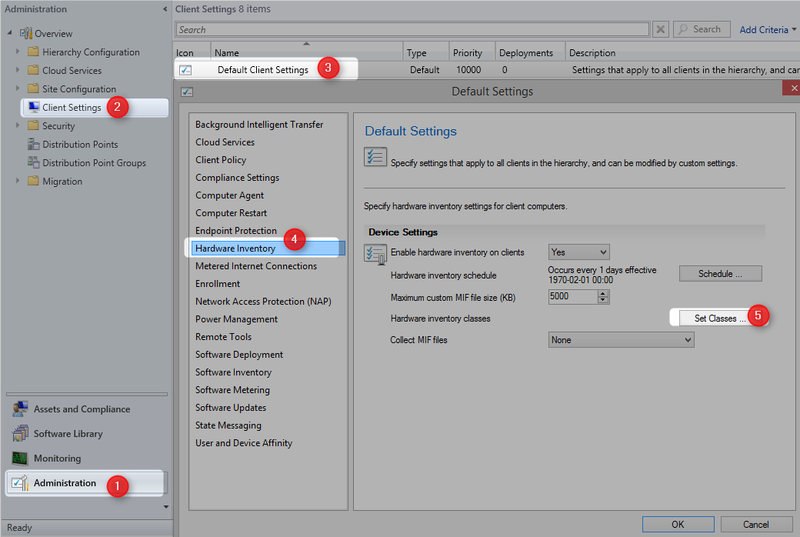 Until you at least enable SHOWING the advanced options, the computers do not return any data for TPM Class. I would expect MS not to store a row full of NULL’s for every ResourceID so this seems not to be an issue after all. Thanks for the help!